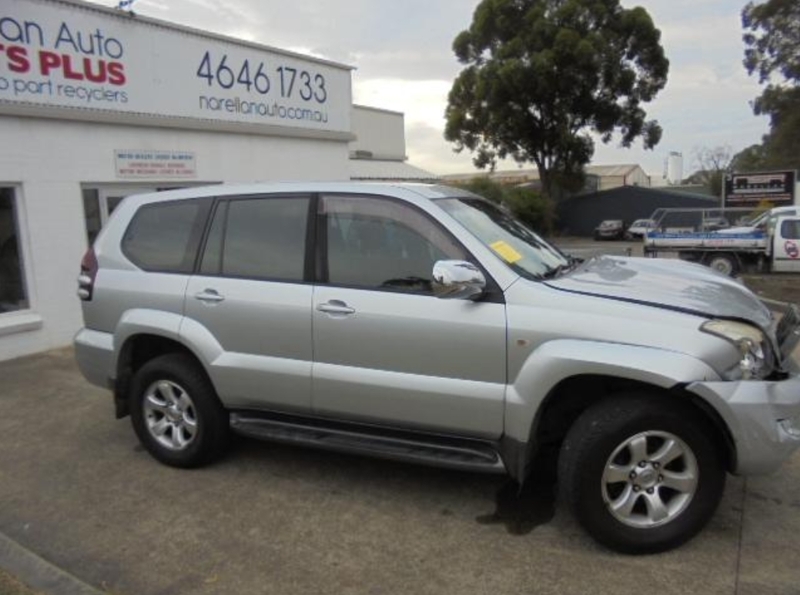 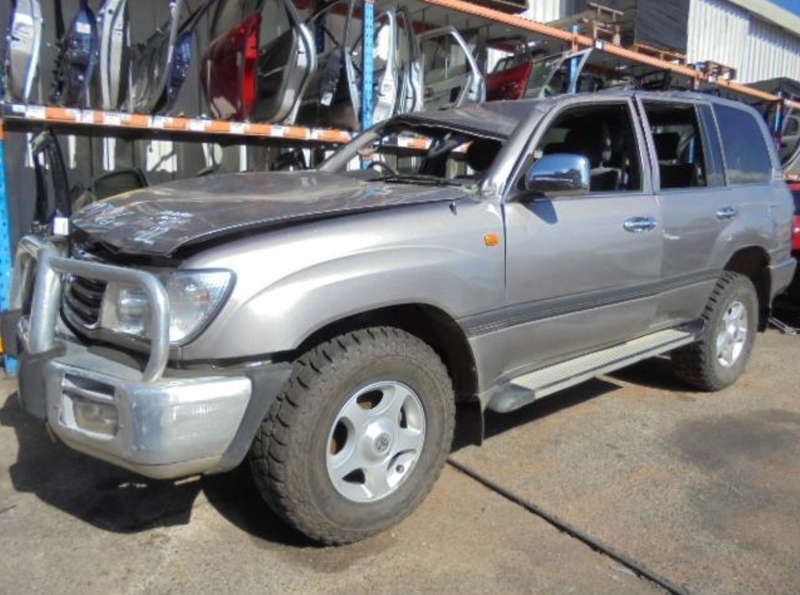 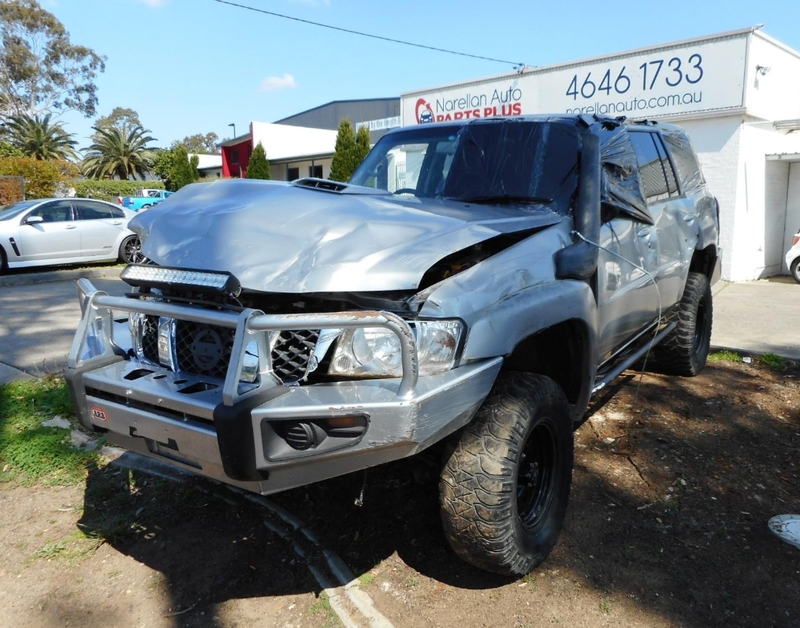 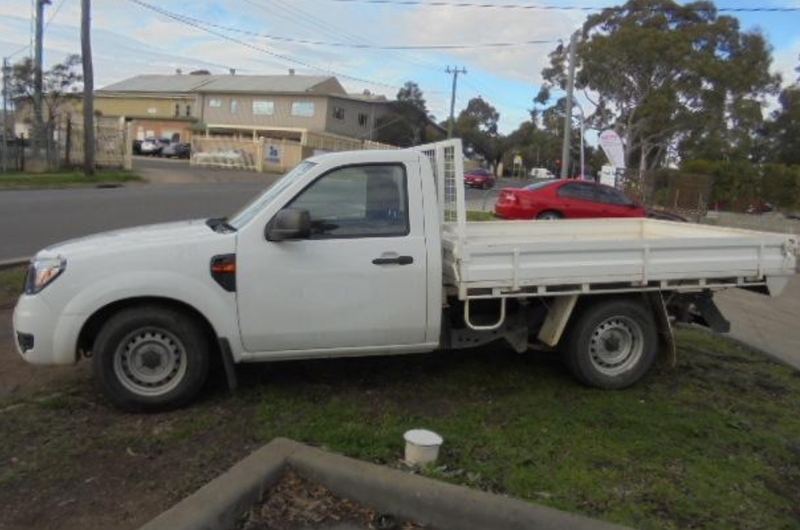 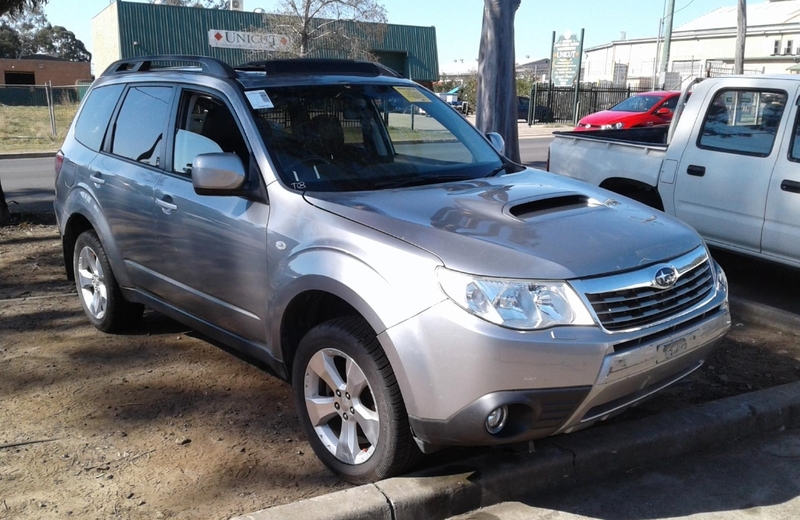 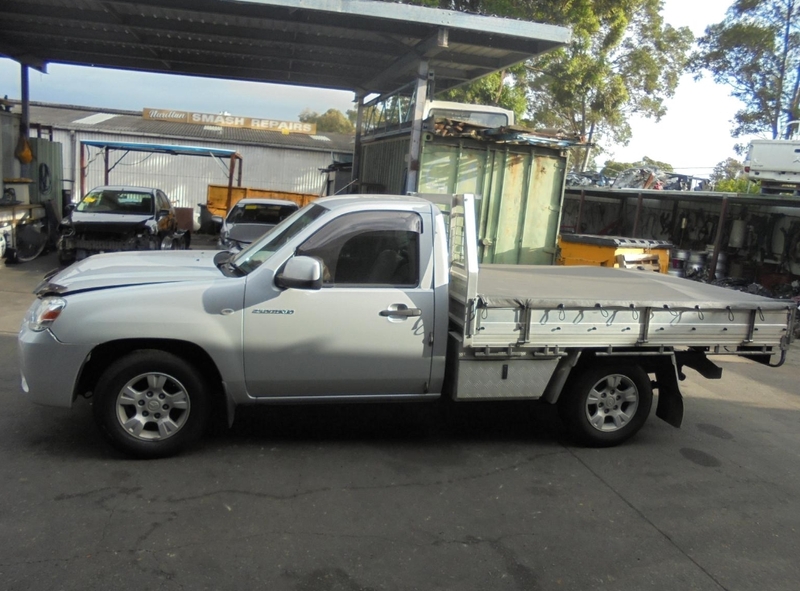 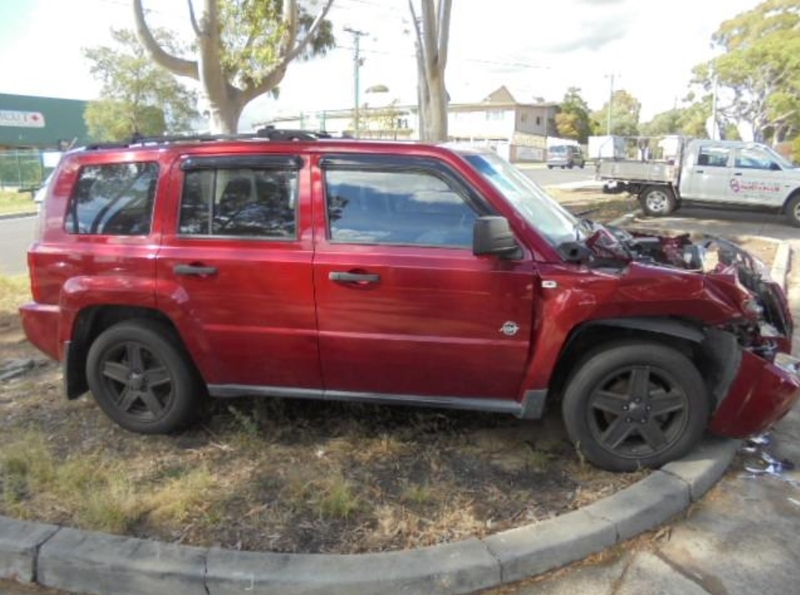 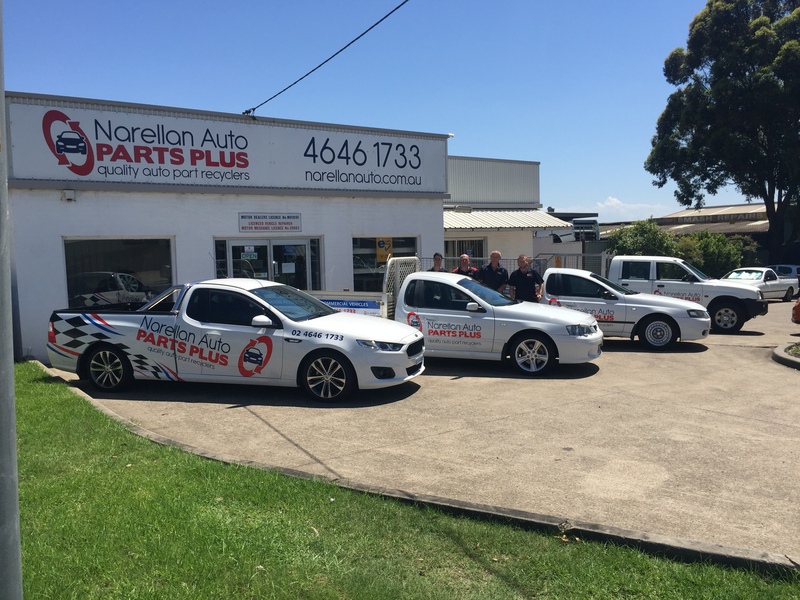 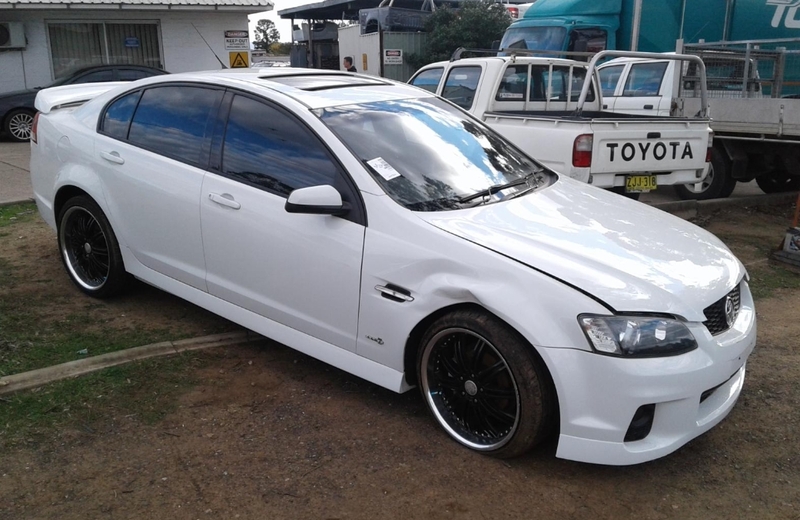 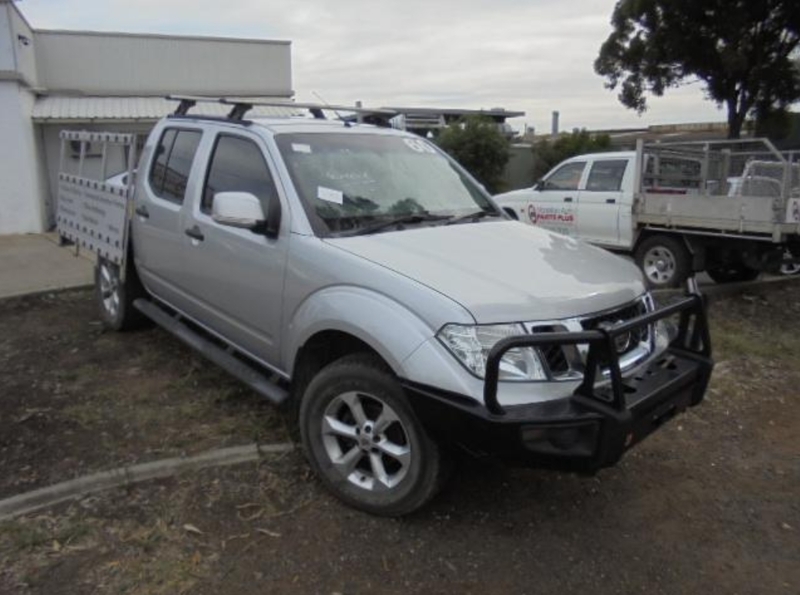 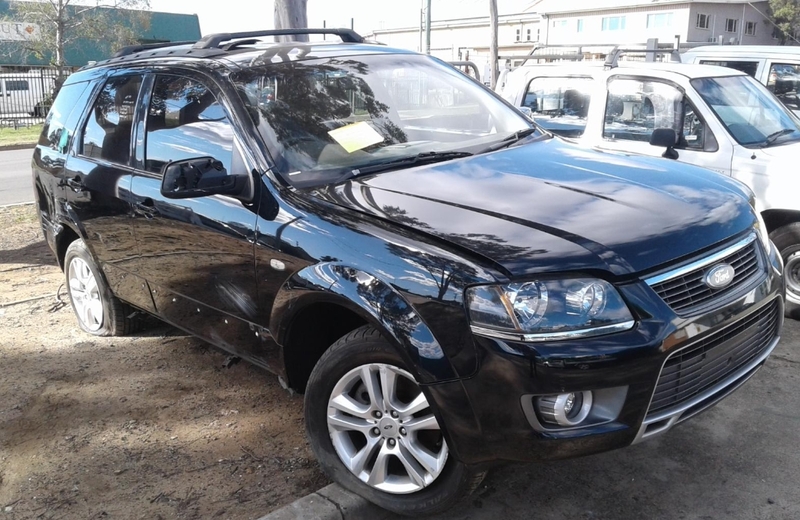 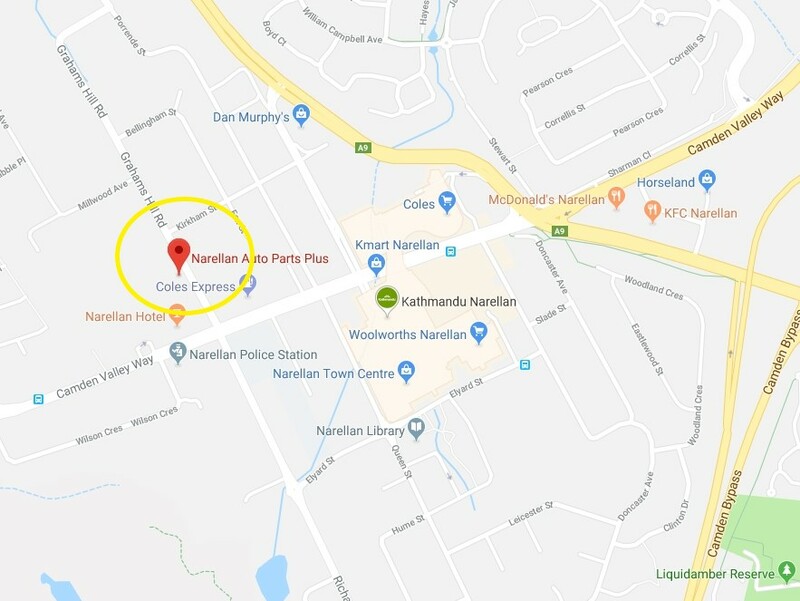 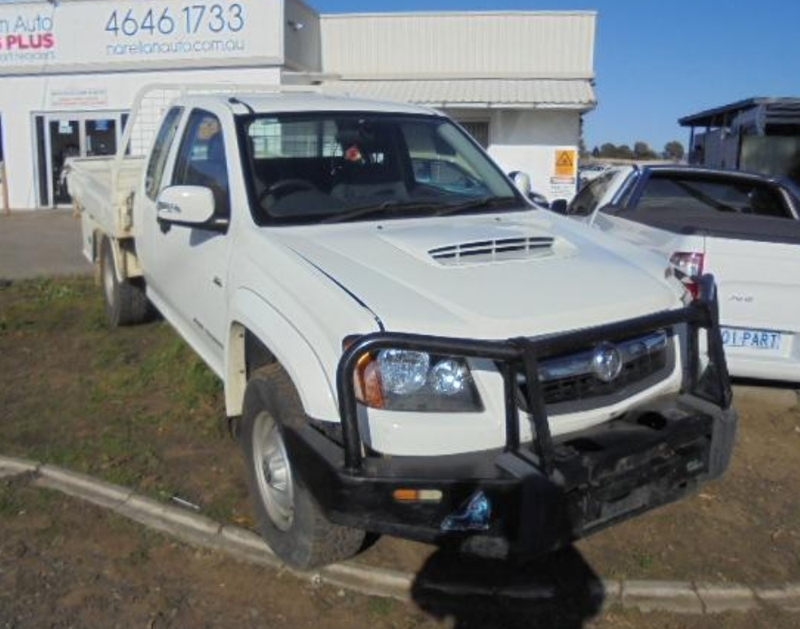 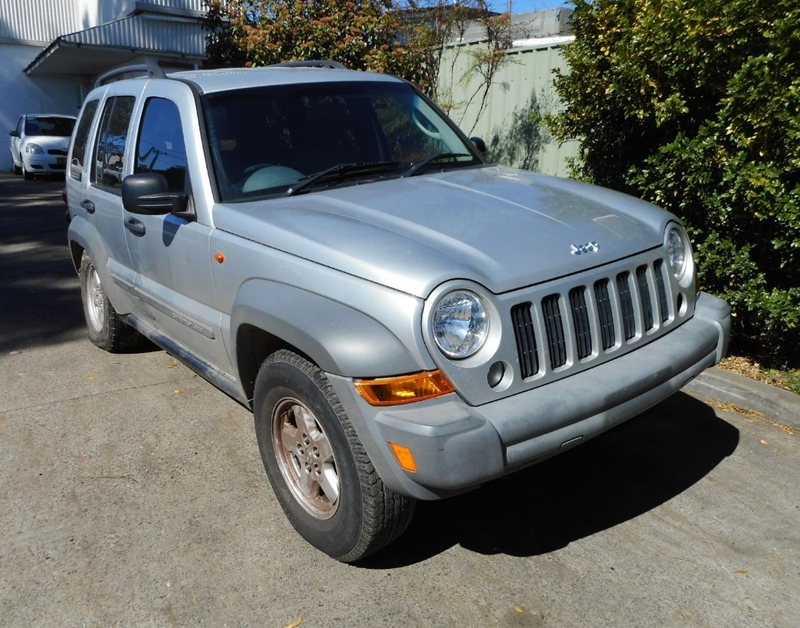 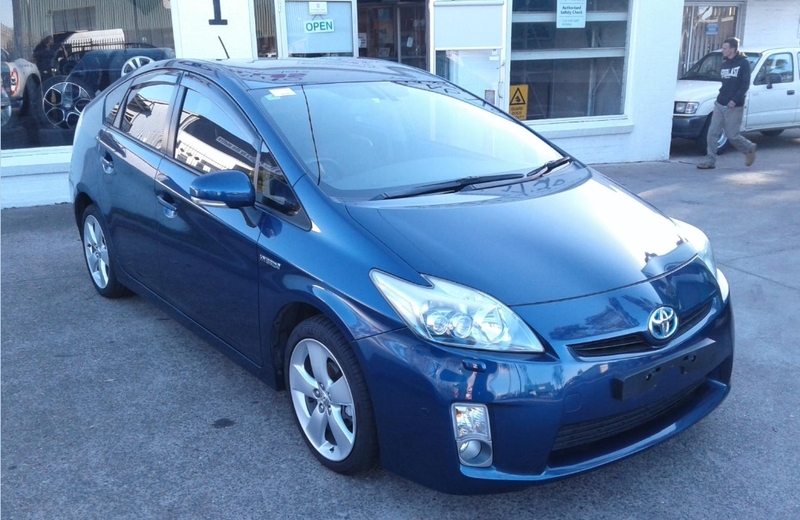 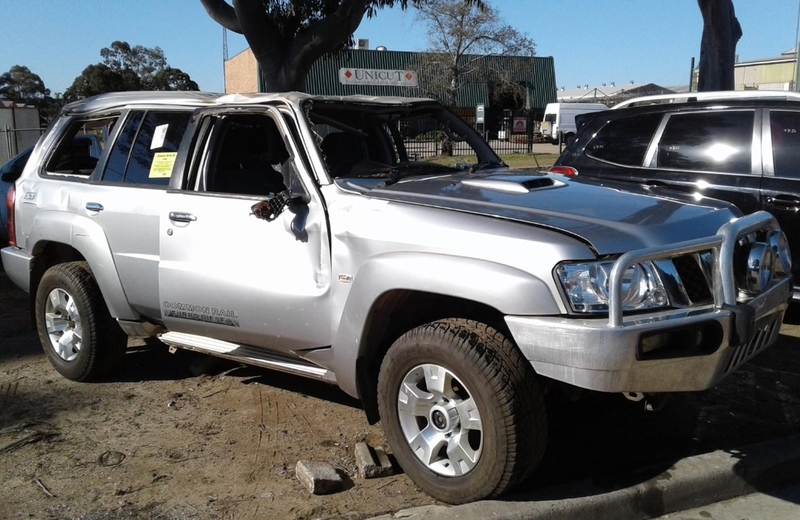 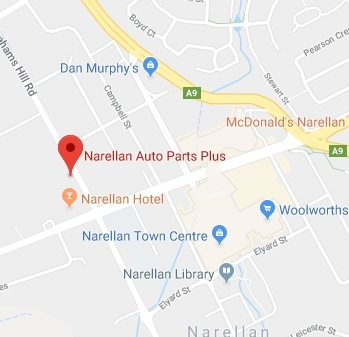 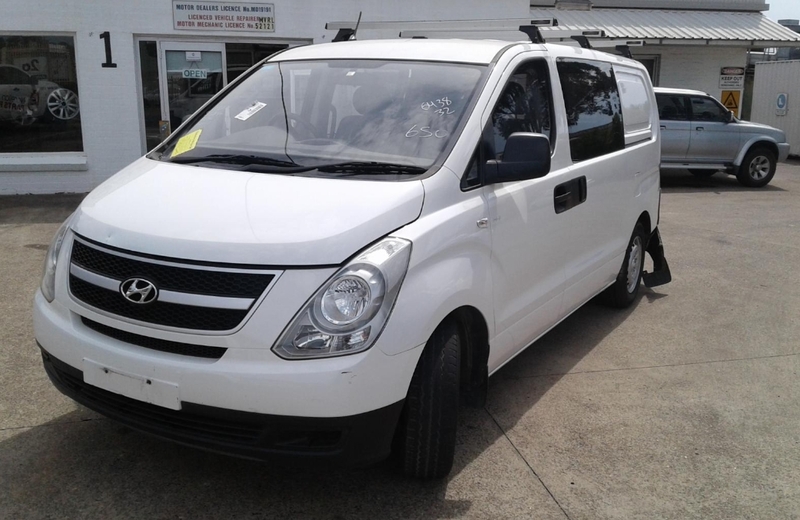 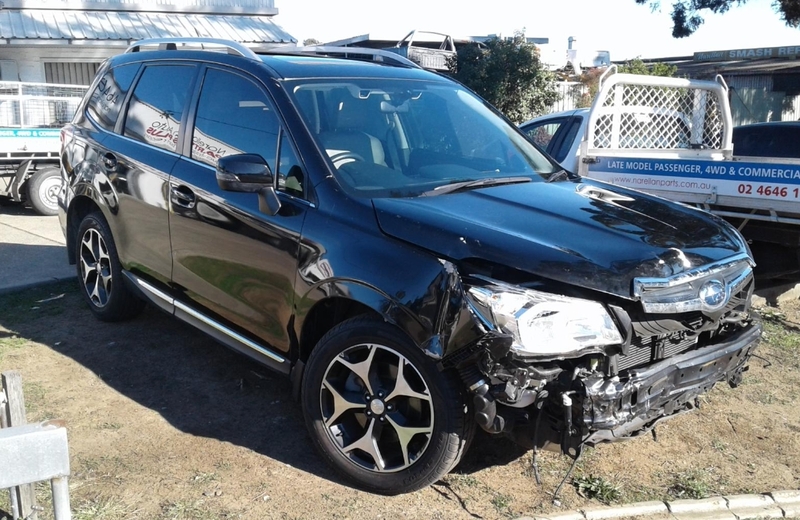 Narellan Auto Parts Plus is a well-established auto dismantling yard with a modern take on stock and warehousing. 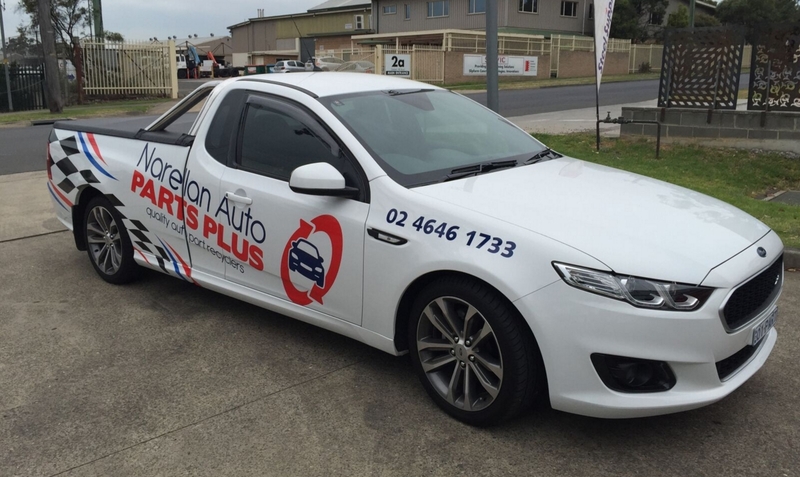 Locally owned and operated for over 25 years, the team here have over 50 years of experience and industry knowledge. 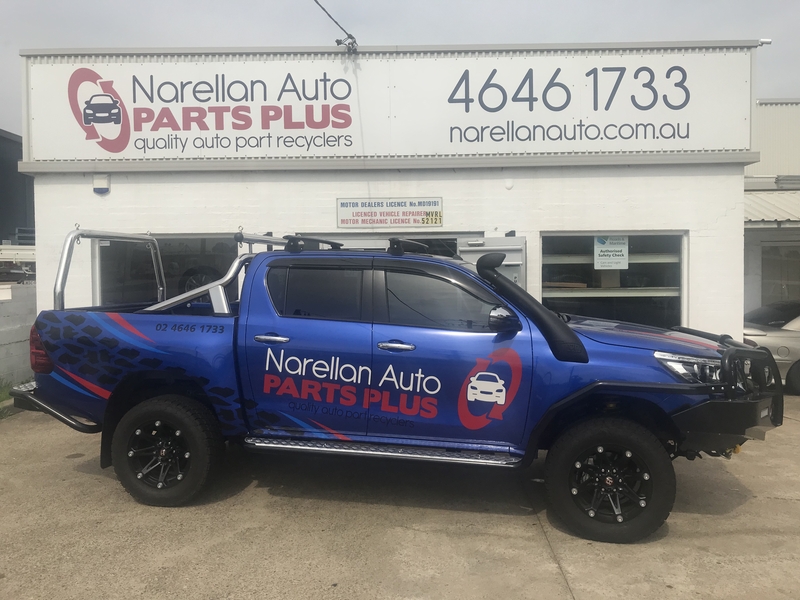 We pride ourselves with being large enough to stock a huge range of parts for various vehicles however small enough to give our customers the personal care and attention to detail that they deserve. 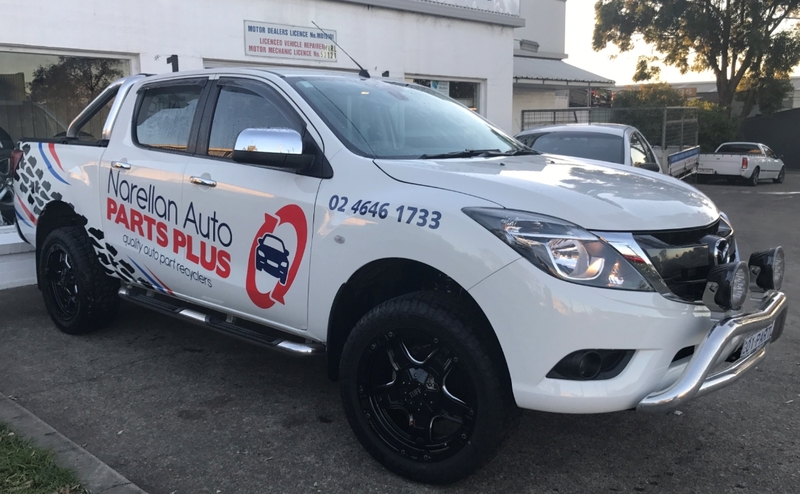 We cover a range of vehicles built in Asia / Europe / USA and Australia and cover genres of Passenger / Commercial and 4WD vehicles. 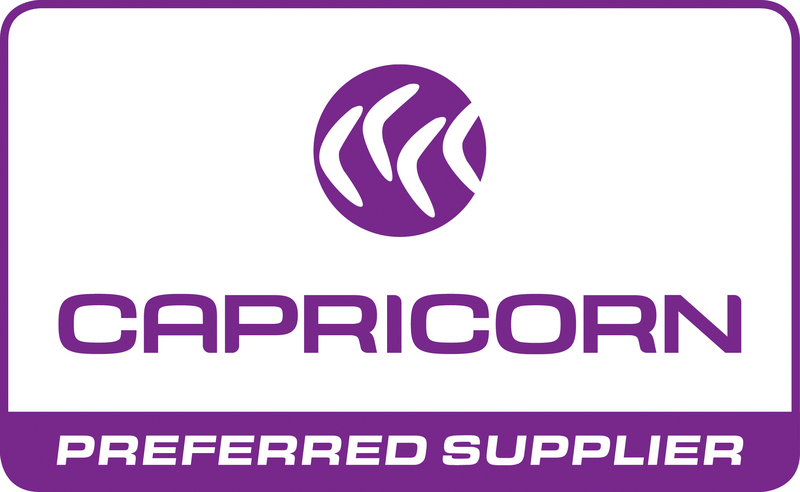 Servicing our local, regional and interstate clients, we commit to our customers a high quality and presentation of products, and offer on a nation-wide warranty on all items for peace of mind purchasing. 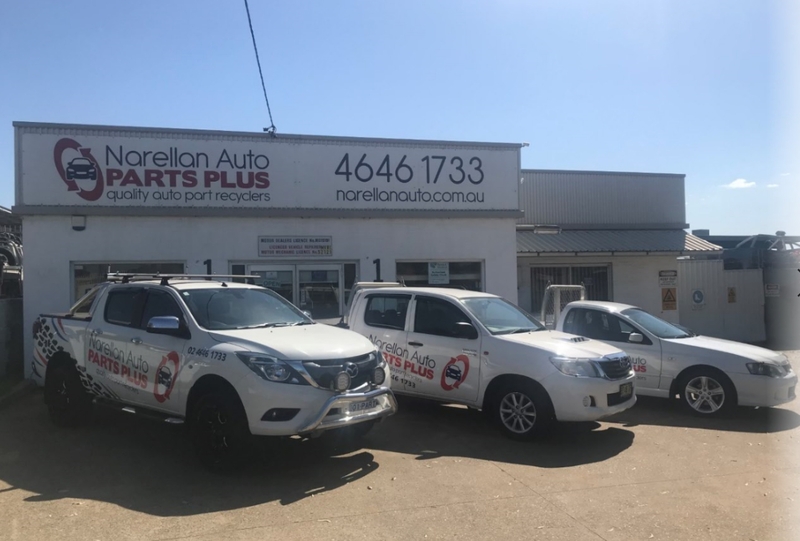 Our staff strive to achieve a great overall customer experience, not only to the general public but for trade customers and wholesale dealers. 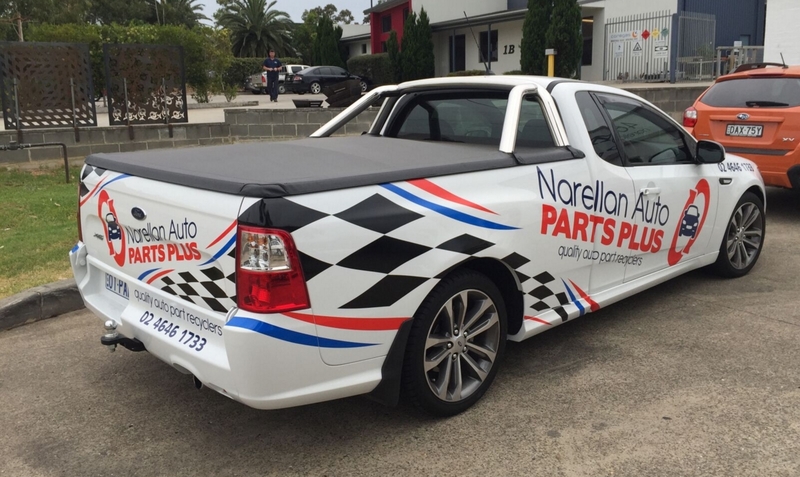 Our main objective is to raise overall productivity within our company and grow our business in order to compete with industry heavyweights, however continue to maintain our personal service and quality of parts. 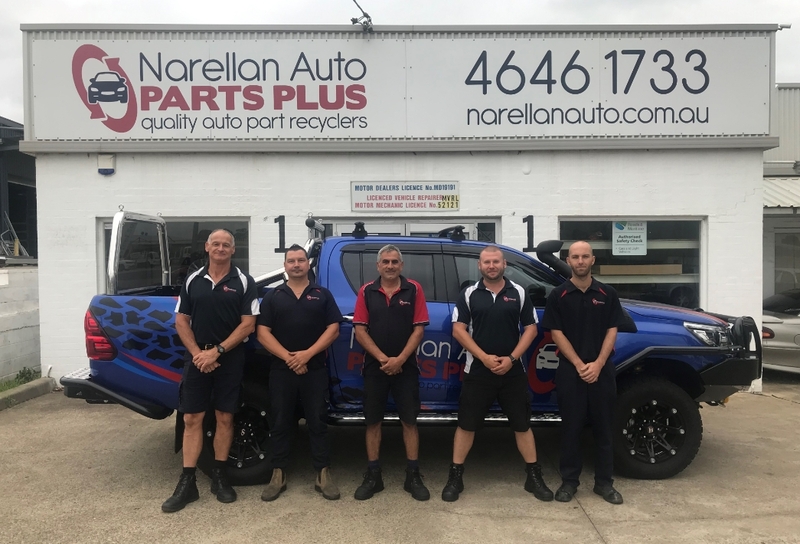 With at our finger tips a state of the art electronic inventory system, as well as an integrated parts locator connected to over 200 wholesalers Australia wide & backed within the well-known Parts Plus Group, our goals should be achievable in the near future and takes us into the next level, therefore servicing our customers even greater. 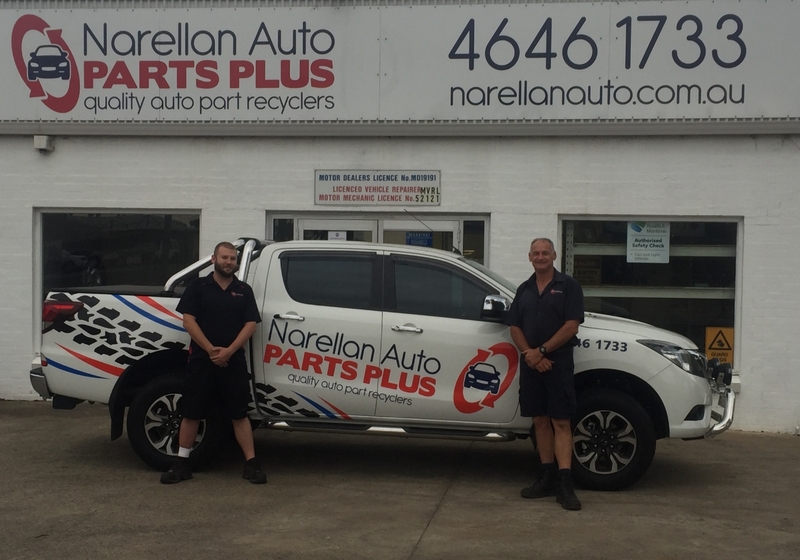 Check us out in Narellan or call us on 02 4646 1733 for any automotive parts inquiries.